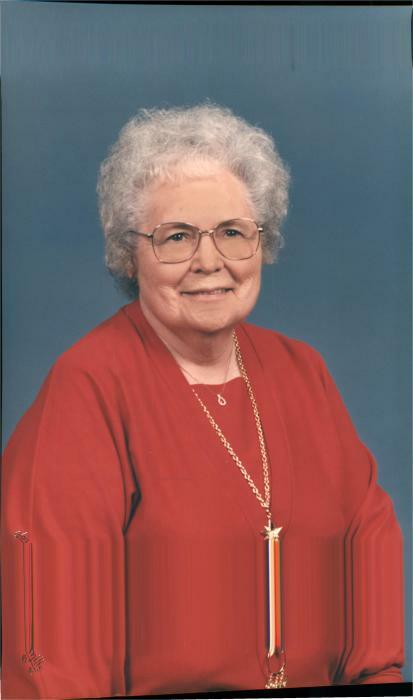 Obituary for Bernice (Leist) Garrett | Wellman Funeral Homes, Inc.
Bernice Garrett, 92, of Circleville passed away on August 31, 2018. She was born on July 1, 1926 in Stoutsville to Charles and Lilly (Greeno) Leist. In addition to her parents she was preceded in death by her husband Robert Garrett, siblings Charles “Buzz” , Robert and Betty Ann Leist and Geraldine Huffer, sister-in-law Katherine Leist and by brother-in-law Merle Garrett. Bernice is survived by her children Linda Jenne and Caroll Garrett, grandson Brian Dale (Angie) Jenne and by special friends Linda and Jim Diltz, Jack and Mary Young and Randy and Bev Weller. Funeral services will be held on Friday, September 7, 2018 at 10:00 a.m. at the Wellman Funeral Home with burial to follow in Forest Cemetery. Friends may call at the funeral home on Thursday from 2-4 and 6-8. Online condolences can be made to www.wellmanfuneralhomes.com.